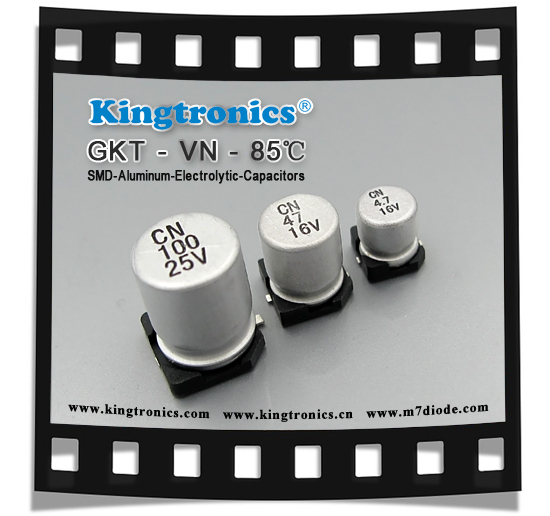 Do you need our GKT-VN SMD Aluminum Electrolytic Capacitors? 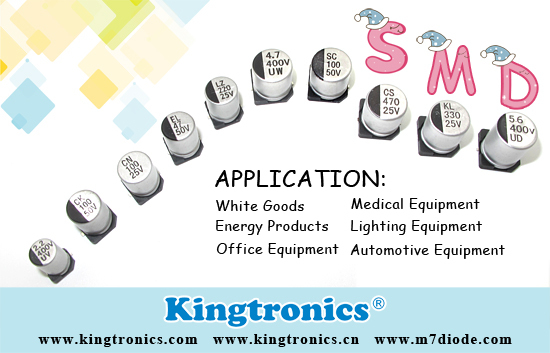 All of our products are RoHS compliant and Reach standard. 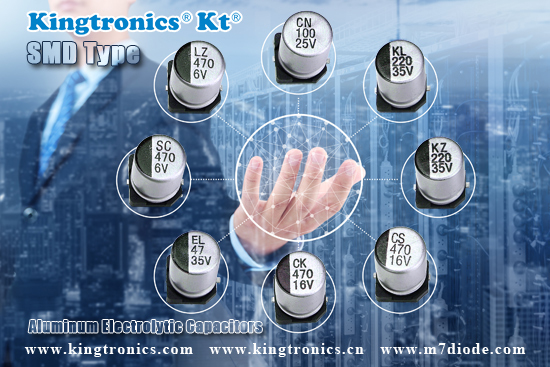 Kingtronics is always your best choice, we also warmly welcome old and new clients to come for business discussions. 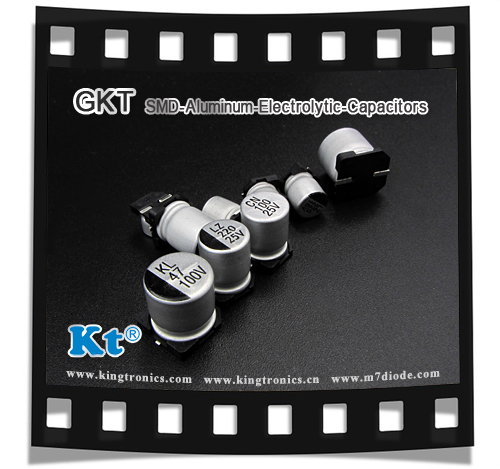 GKT-VN SMD Aluminum Electrolytic Capacitors is Bi-polar type. 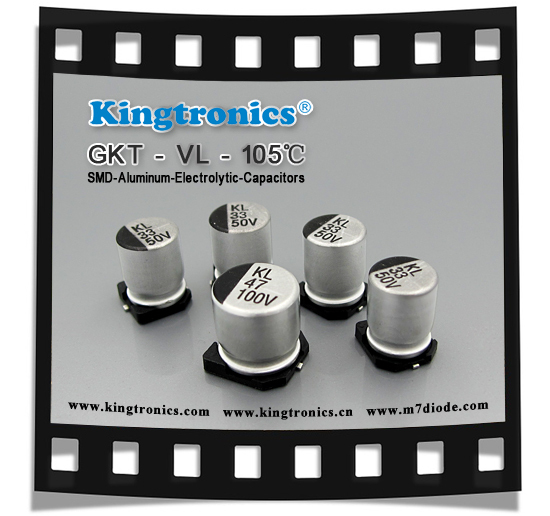 Kingtronics introduces GKT-VL SMD E Cap to you, it is small in size, large in capacity and highly resistant. 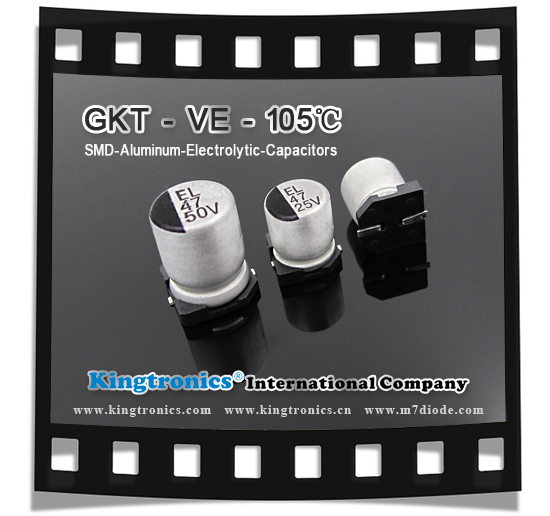 Kingtronics professionally produces SMD Aluminum Electrolytic Capacitors. 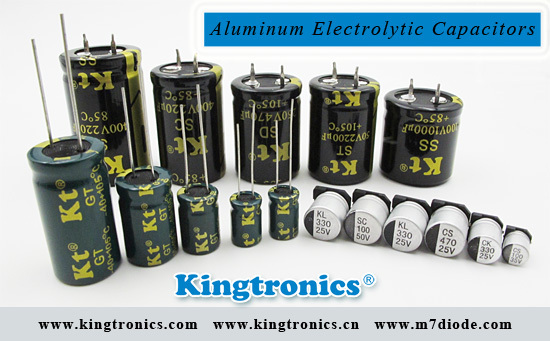 If you want to know more about our products, don’t hesitate to ask us. 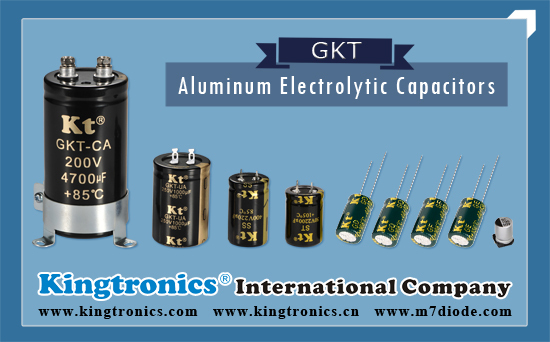 Kt Kingtronics Aluminum Electrolytic Capacitor is designed for high power supplier and other electronic devices, which is outstanding with its excellent performance. 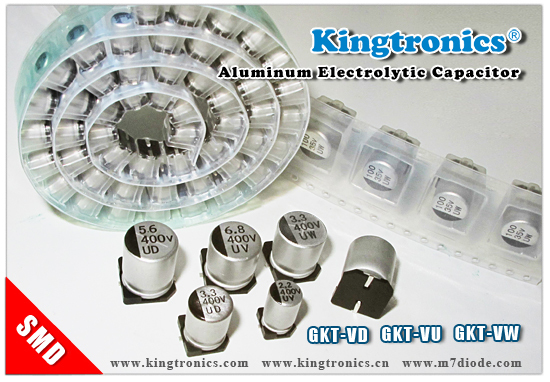 GKT-VE SMD E Cap is one of our strong products, we believe you will be satisfied with our products and our service.